We are a couple of kiwis who love skiing, biking and hiking. We started traveling in earnest back in 2006 and have enjoyed adventures around the globe. 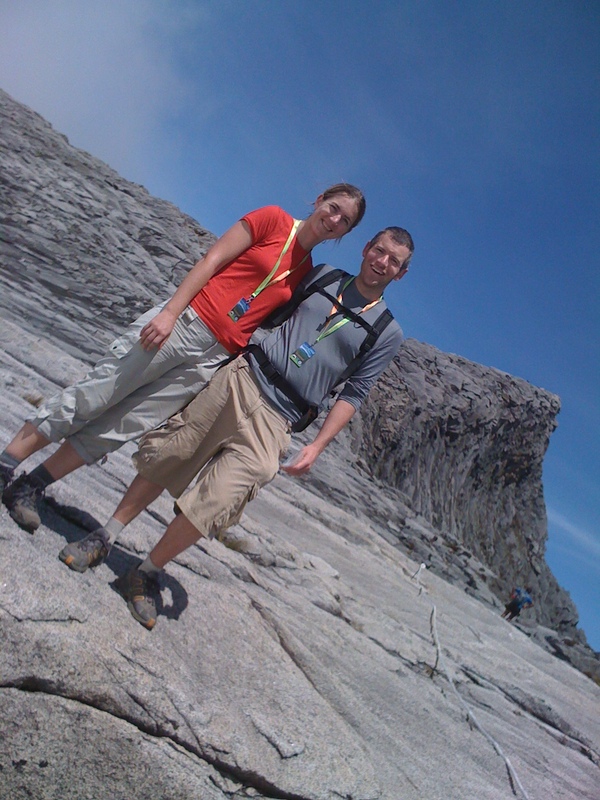 Strong-minded and budget conscious we have undertaken our adventures independently (i.e. relying on our own research from travel guides and the web). Most of our adventures required hours of planning to sift past the tour operators and ads to find genuine advice from other adventurers. While traveling we decided everyone could benefit from better access to information and started making trip notes as we went. Now we have pulled these notes together into this website. We hope to inspire others to undertake some these amazing journeys.